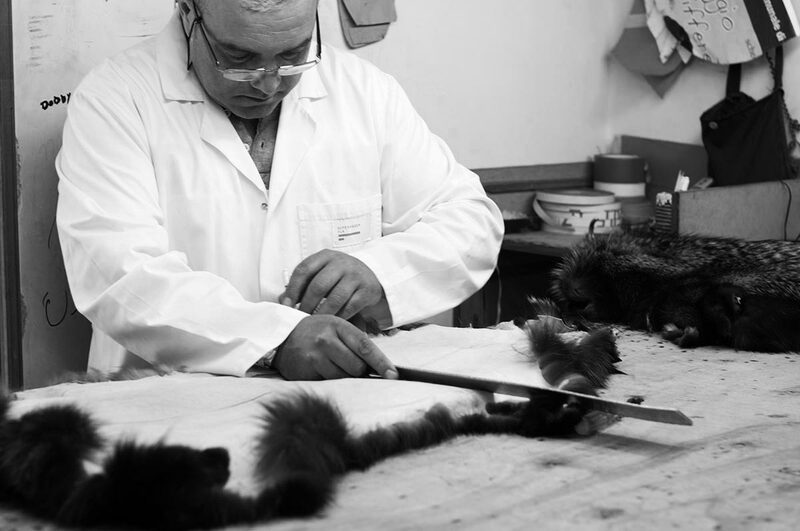 One of the main strengths of Sheri resides in the choice of fine leathers, which are essential to create real Made in Italy fur. 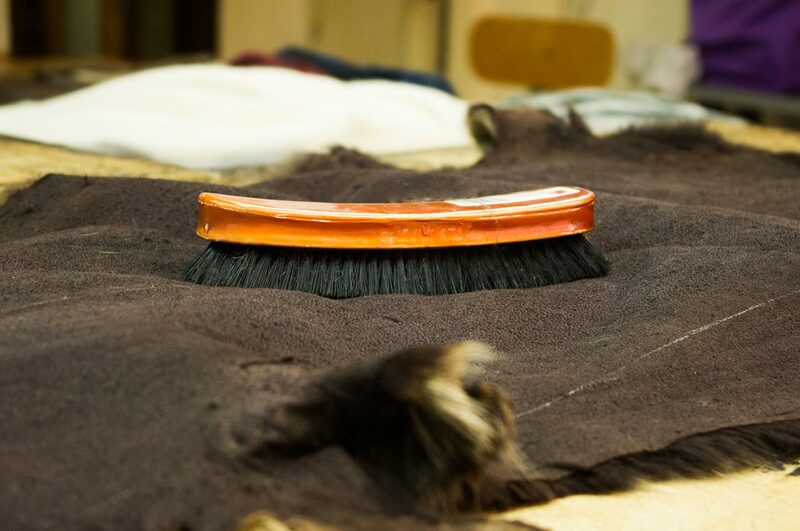 The work begins at auctions, where each batch of hides is evaluated as to the type of hair, wool and colors. 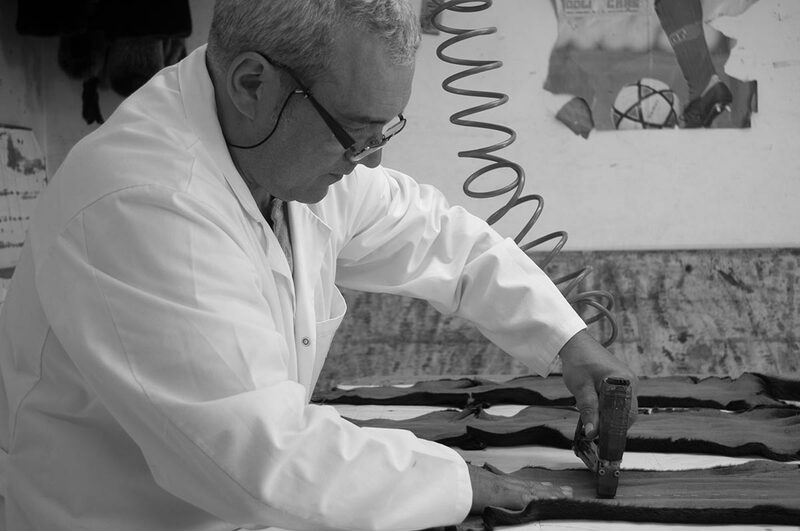 This process is called “stocking” and is carried out initially on unfinished raw product, and is necessary to source skins of consistent quality. 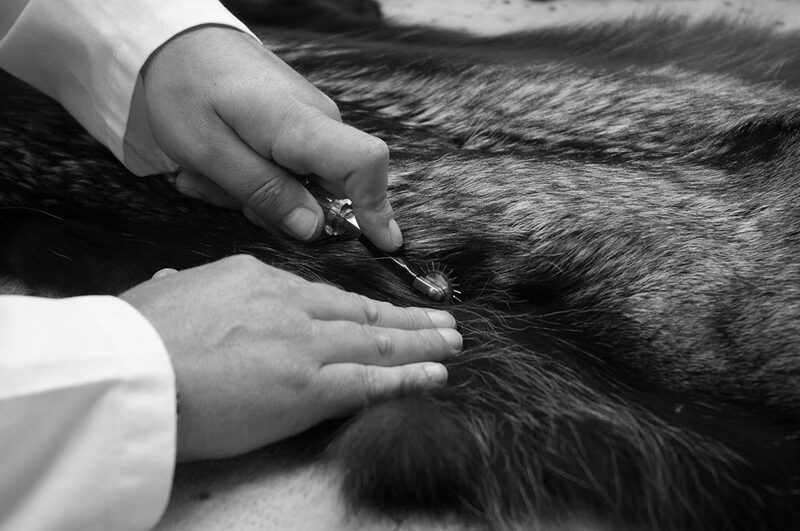 Particular attention is paid to tanning, the preservation and processing of skins. 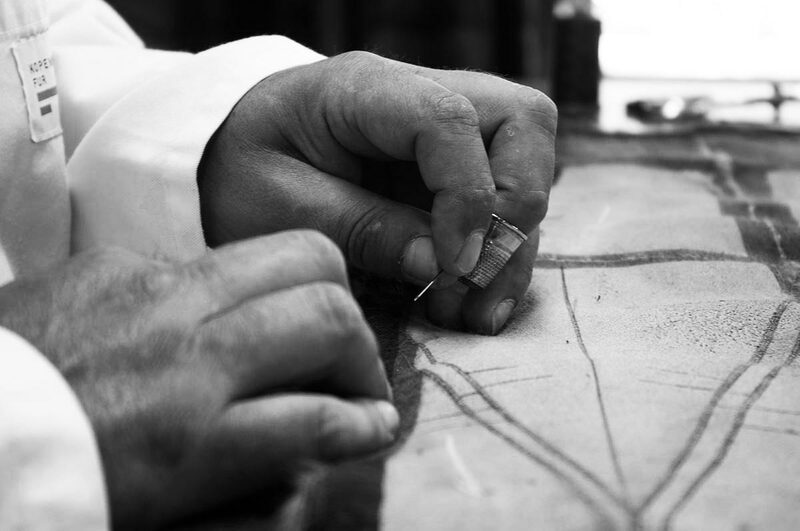 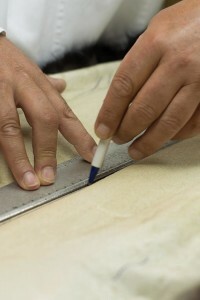 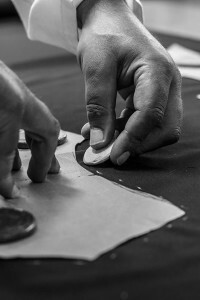 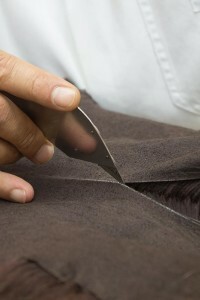 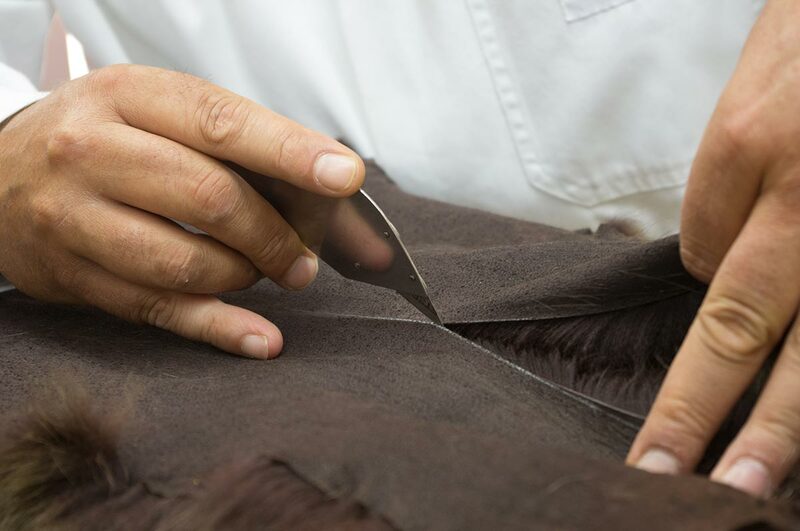 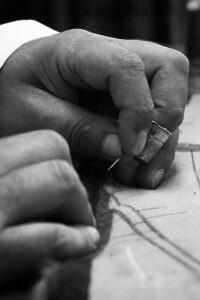 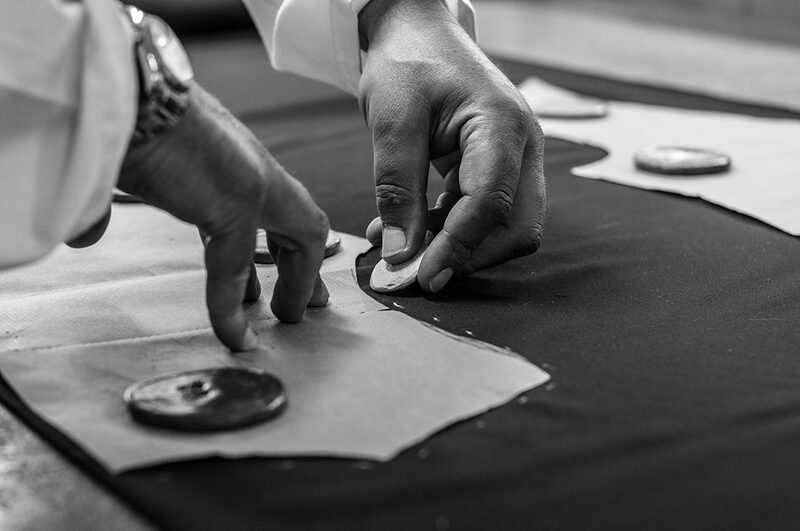 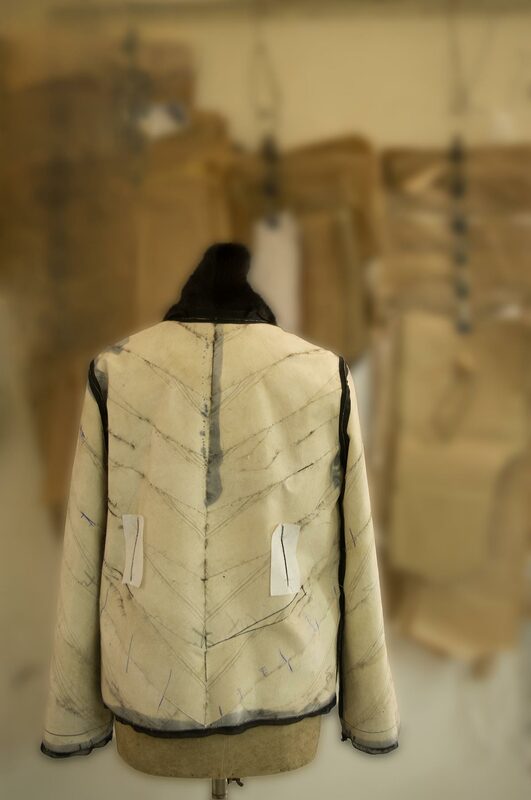 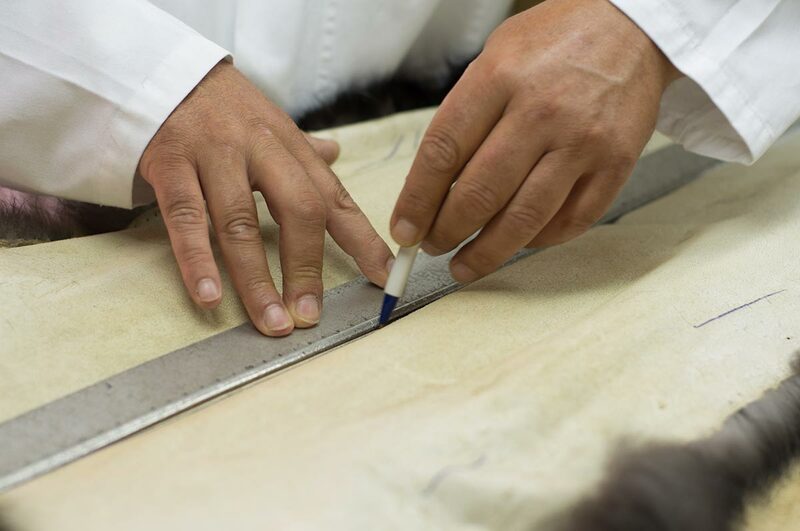 The Sheri workshop takes care of every detail in the process that lead to creation of a Sheri fur: laying out the skins on wooden planks, cutting the model form exactly at the precise seam. 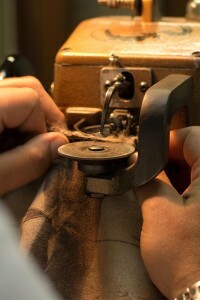 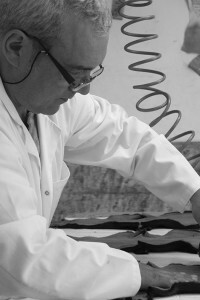 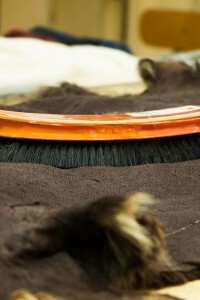 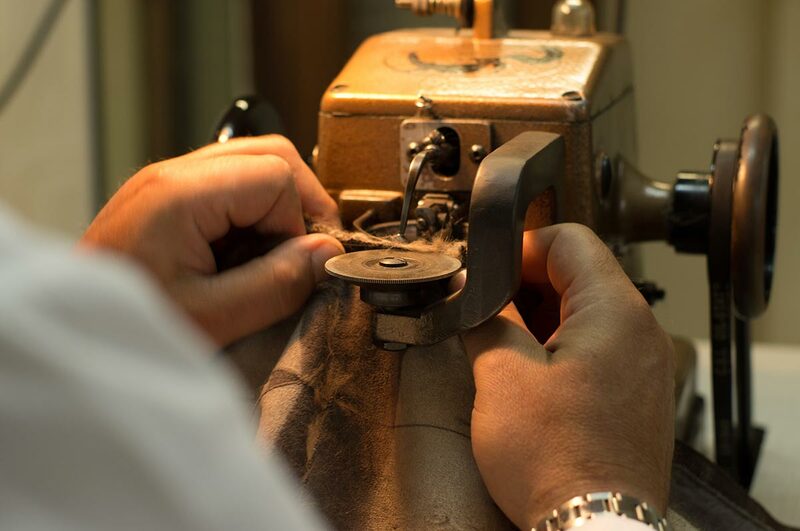 Before being lined, garments are cleaned and pressed in special drums to make them soft and shiny. 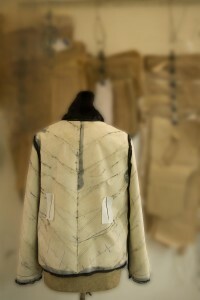 Then, depending on the model, they are affixed with various accessories such as buttons, hooks and fasteners. 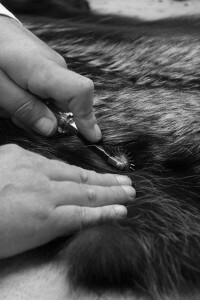 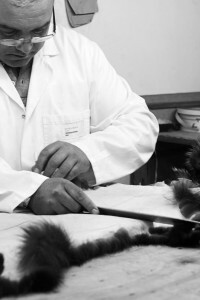 Only after careful supervision and inspection, based on the many years experience of our craftsmen, are furs ready for market.